Become stylish is an every woman needed, But, it will be difficult for you to choose what styles that suit for you? Especially for high school girl. Yes! If you feel like that, you are not alone, I'm liked that too. I know it, it was very hard to search what dresses style that suitable for you, what style is the best for you and what color that will look cute and sweet for you. Don't worry about this and I will pick some dresses for you to style up, you can mix and max all your accessories with this dress. Stylewe will be help you found out your dizziness about dresses, so many variants in here and in below already chooses three best dresses for you. Check it now! 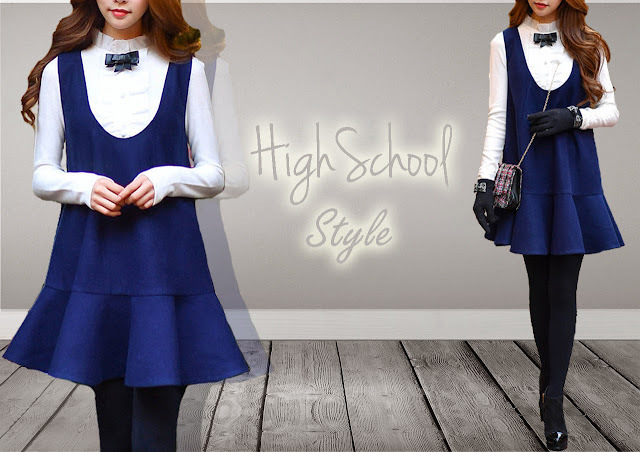 For this dress style, is very suitable to use when you hang out with your friends or go to campus. You will look more girly and cute. This dress you can style up with/without leggings, it's up to you. For the special style that you must have is your mini sling bag or mini backpack to cover up your style. Remember, to buns your hair high up or you can make your hair a little wavy. Add some accessories like watches or rings. Boots is the perfect style that you can add. 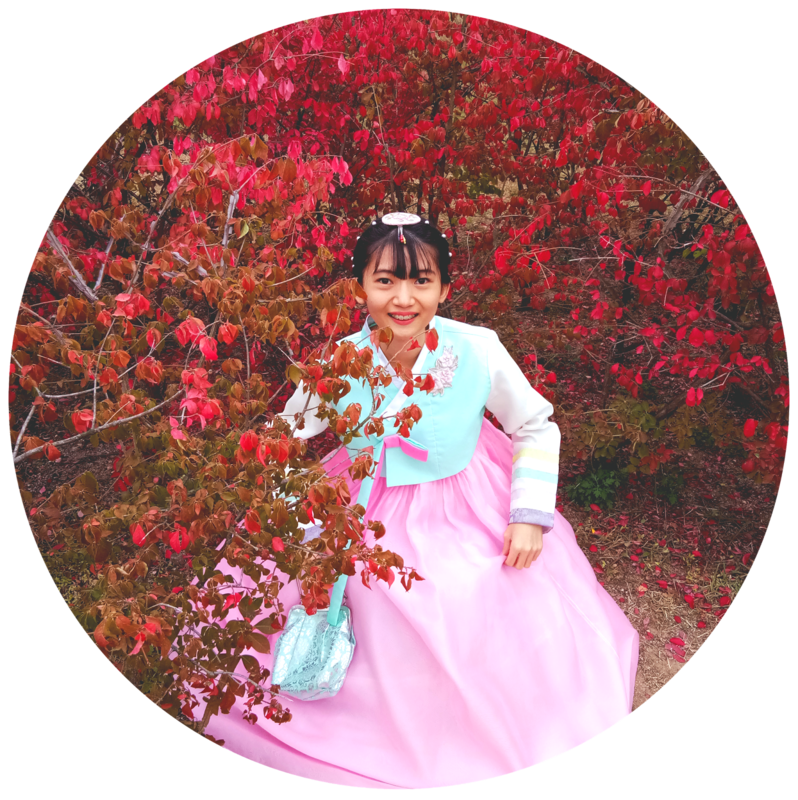 Second, if you like to go too party with your friends or you want to attended wedding party or prom parties, don't forget you must to be prettier than everybody in rooms. Yes, this red dresses is suits for you, have a simple design and pleats on the skirt forms a very unique, you can add some accessories ex (watch, ring, bracelets) for necklace, I recommended you to use rhinestone or sparkles necklace. For hair you can make high pony tails or waterfall bride hairs look here. The finish step is your shoes, you can use heels or stiletto heels. 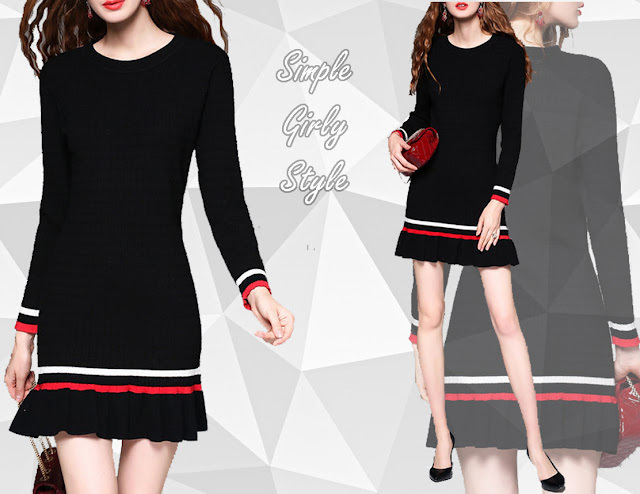 The last one is this black dress, the design is simple but it's will be elegant when you wear it, this mini dress with white and red stripe makes dresses look more chic. Style with boots shoes or heels for the perfect looks, for you girls you must add long necklace or choker. and the best hairstyles is wavy hairs, loose hairs or mermaid hairs. 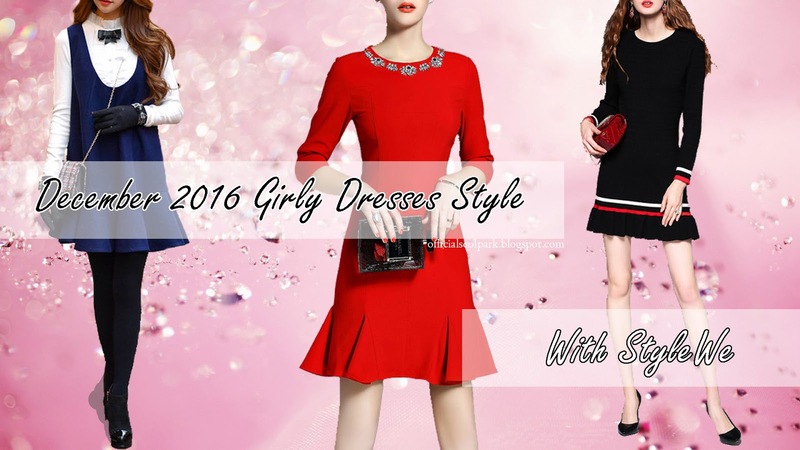 All 3 December 2016 girly dresses style that I choose to you, are my personal thinking to choose about this dresses, how about your thoughts? If you want to see more dresses that you like to buy it, I recommended you see StyleWe to see all the dresses that they have and other styles that you like, or you can follow the social medias like Instagram and Pinterest. Please share your comments below of this posts. That black StyleWe minidress with the white and red stripe is very pretty, and so are the blue and red StyleWe dresses. I love the girly styles of all three of these StyleWe dresses!